English Summary/英文概要： First-time moms have plenty to be grateful for --and plenty to worry about. 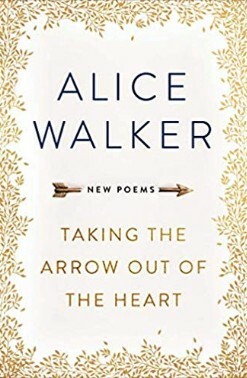 Centered on the concerns of expecting moms, 50 Things to Do Before You Deliver narrows the vast field of pregnancy advice to 50 specific, proactive steps for peace of mind before baby arrives. Unlike other pregnancy books for first time moms, this book includes only what is necessary and helpful, and leaves out the rest. 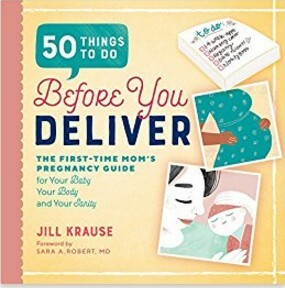 Written by Jill Krause--creator of the award-winning pregnancy blog, Baby Rabies, and mom of four--50 Things to Do Before You Deliver arms moms-to-be with suggestions and tools that are actually useful. About the Author/作者介绍： JILL KRAUSE is the founder of Baby Rabies, an award-winning blog about pregnancy and parenthood. In the summer of 2007, Jill diagnosed herself with baby rabies--an obsession with getting pregnant, not an actual disease, y’all--and the website was born soon after (followed, appropriately, by her first child). The blog has since been rec¬ognized by a variety of media, including TIME, Vogue, Buzzfeed, and The Bump, and was awarded the 2016 Iris Award for Blog of the Year. Jill’s posts and videos have been published online by outlets such as Daily Mail, Us Weekly, Huffing¬ton Post, Today, and more. Jill earned her undergraduate degree in journalism from the University of Missouri, where she met her husband Scott. Together, they have four children: Kendall, Leyna, Lowell, and Wallace. In 2017, they sold their Dallas-area home and bought an RV. They are touring the country with their children the rest of 2018 and sharing that adventure on Happy Loud Life.